STS Global can assist with a variety of scenarios such as a live broadcast event, create systems that provide services to remote locations, transmit critical data to a battlefield, support a new media broadcast center, or provide secure networks for large corporations. Growing capacity is crucial and the company’s fixed Earth station custom designed approach allows users to cost-effectively distribute more data, video or voice across networks. All of the firm's fixed satellite terminals are delivered turnkey, with design, integration and life cycle support included. 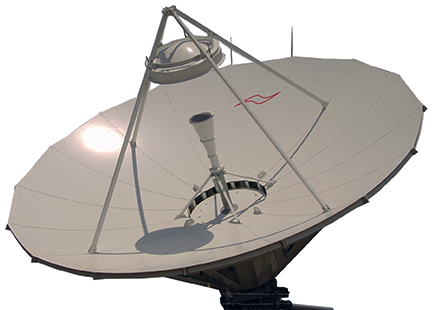 When designing fixed satellite Earth stations, the STS engineering group reviews the requirement in order to correctly size the satellite antenna as well as all the transmission and reception equipment. Over the years, the STS Global team has designed hundreds of satellite Earth stations. 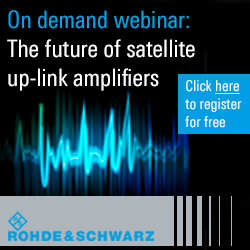 From C-, Ku- to Ka-Band, today’s gateways must be reliable, offer high throughput capability as well as be optimized to ensure the bandwidth consumption is as minimal as possible. The program management team makes certain that the project stays on schedule and they stay in constant contact with customers until the network is fully deployed and commissioned.